The entire month of May is Mental Health Month. This is a great opportunity to remind everyone that it is okay not to be okay! As I thought about this topic, I did a little research as to when it first originated. 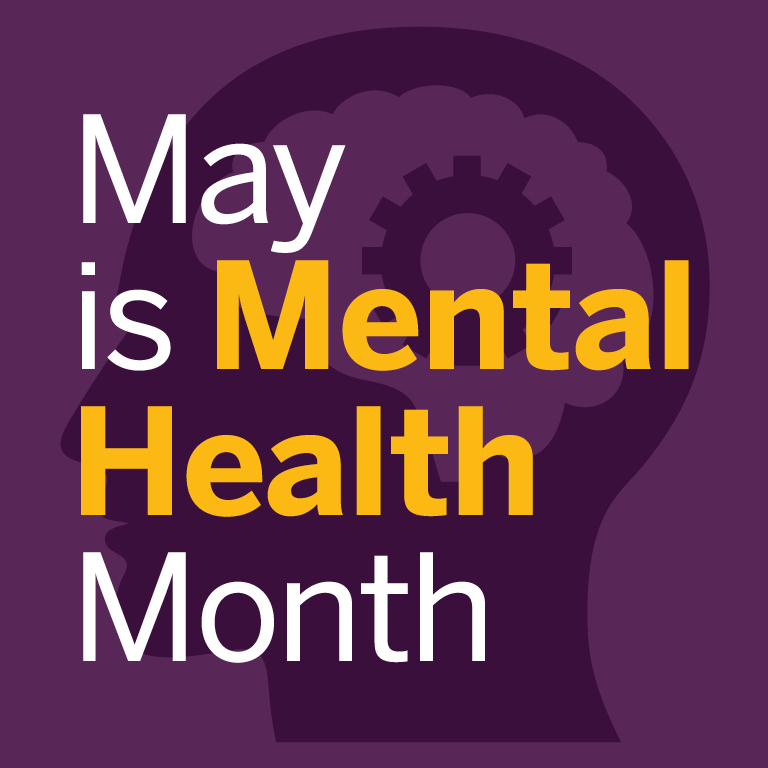 Much to my surprise, I discovered that May has been observed as National Mental Health Awareness Month since 1949. I had NO idea! Did you? During this month, advocates and activists seek to draw attention and awareness to the mental health issues that touch people’s lives all across this nation. 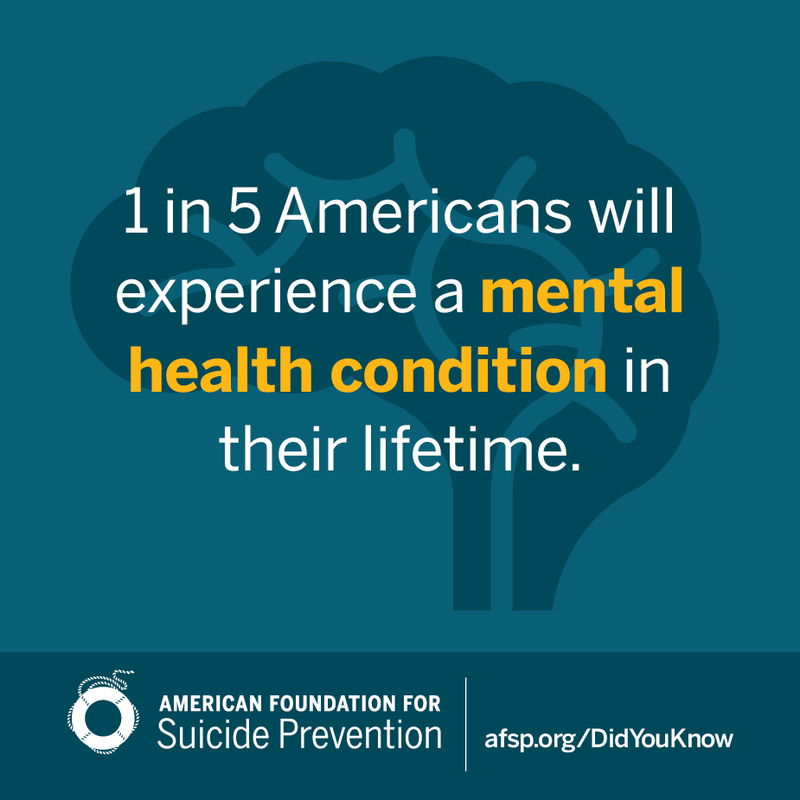 Did you realize that as many as one in five Americans are affected by mental illness? Neither did I! I’d say it’s time for us to wake up and realize that people are hurting. Some hide it so well behind the many masks that they wear, but deep down inside, they are in great turmoil! The vast majority are suffering in silence, afraid to speak out for fear of the stigma attached to those with mental illnesses. 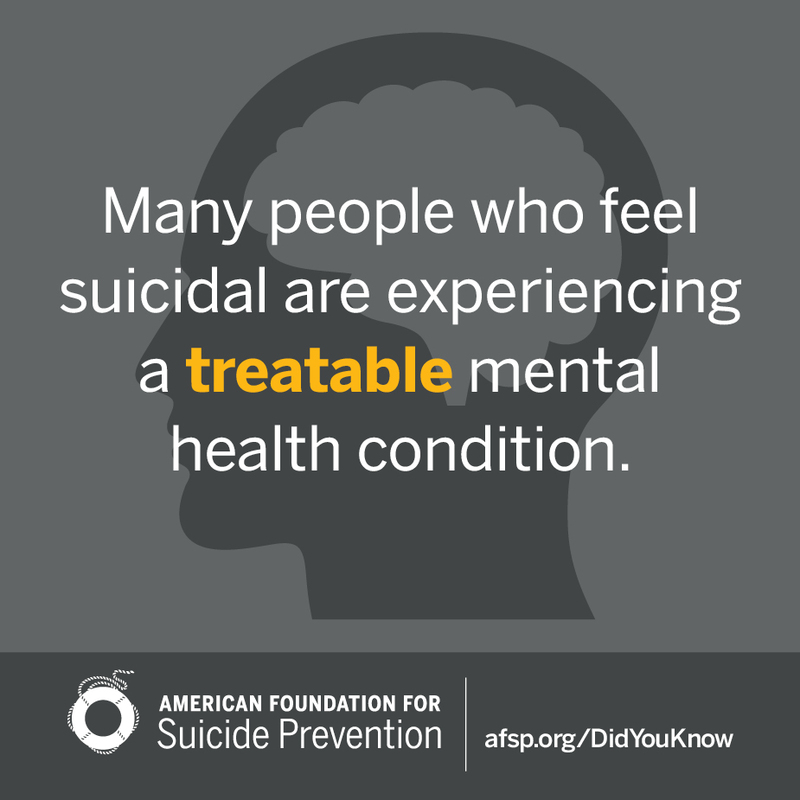 When a mental illness is left untreated, the person soon begins to have suicidal thoughts. They are consumed with feelings of hopelessness. This is when we need to be screaming from the roof tops that HELP IS AVAILABLE!! Sadly, there is a large number that do not seek treatment. The harsh realization is that more people die by suicide than automobile accidents! Does that not shock you and shake you to your very core? It’s time to CHANGE that! It breaks my heart to think of those suffering in silence, plagued with darkness, feeling as if the only way out is to take their own lives. They’re so afraid of the shame and humiliation they will feel or their family members will feel if they seek help. Yet, asking for help is the bravest thing they could possibly do!! 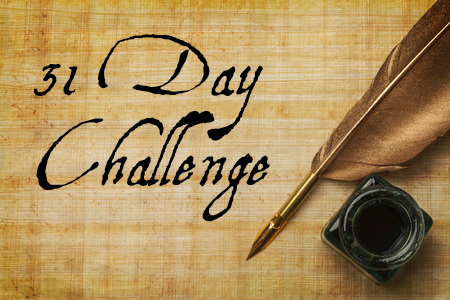 Will you join me in breaking the silence? Will you join in support for tearing down all the negatives that society has some how placed on those with a mental illness? No one asks to be mentally ill. NO ONE! Here at Light Love Hope, we have such compassion for each and every person that has ever struggled with mental health issues. Please, if you or someone you know is struggling, reach out for help. We need you to know that help is available, and there are proven methods in dealing with mental illness. You do not have to fear being judged any longer. Help is available, and we encourage you to find a mental healthcare professional in your area to discuss options that are available for you. 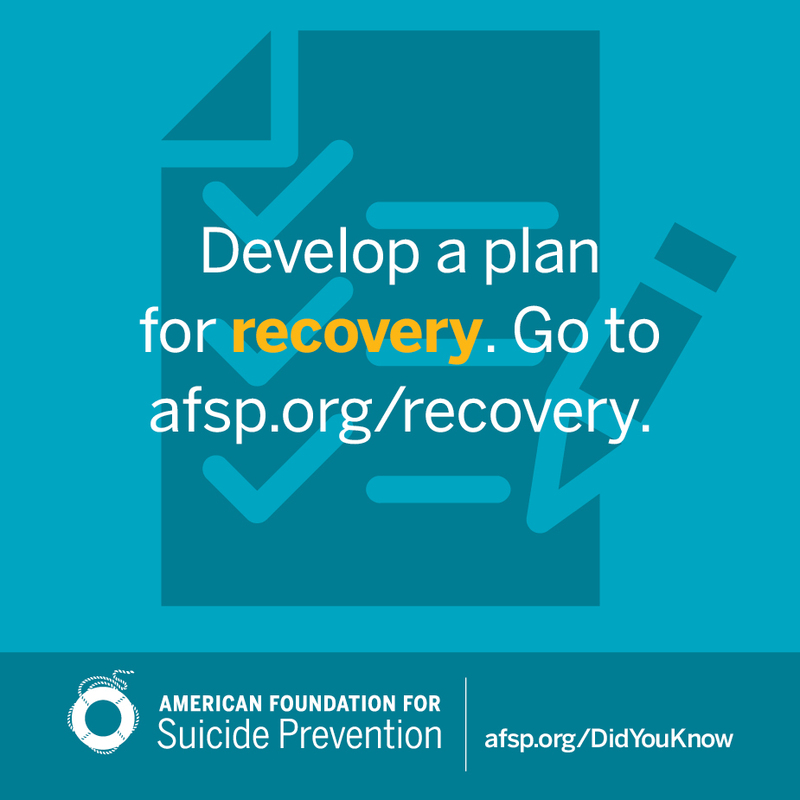 If you, a loved one, or a valued friend are feeling suicidal, please reach out for support. 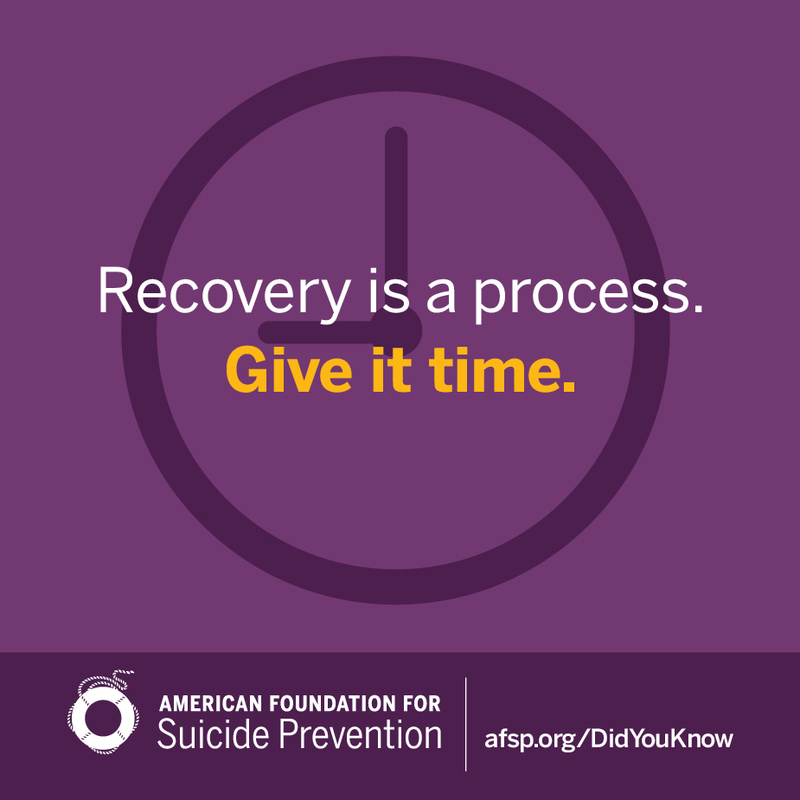 You can start here, if you feel you cannot ask for help from those around you. 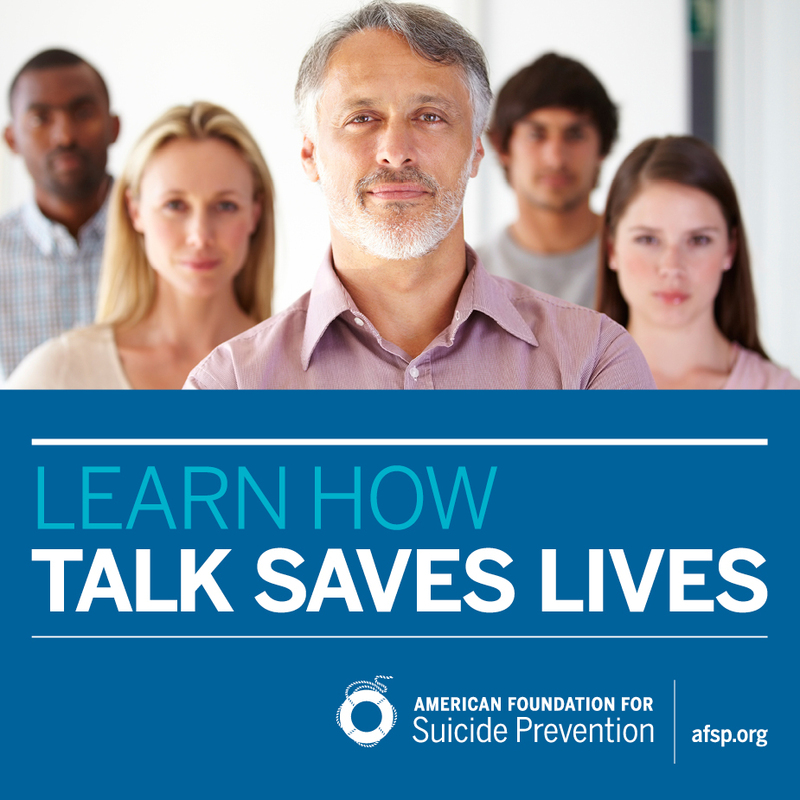 Please go the American Foundation For Suicide Prevention where help is available now!